Baby's chompers start developing around week 10, so make sure you're getting plenty of calcium every day, from several food sources. Of course, whole-fat dairy products are a great option. But so are bone broth, canned salmon and sardines, almonds, white beans, and -bet you weren't expecting this one- blackstrap molasses (which also happens to be rich in iron, potassium and magnesium). 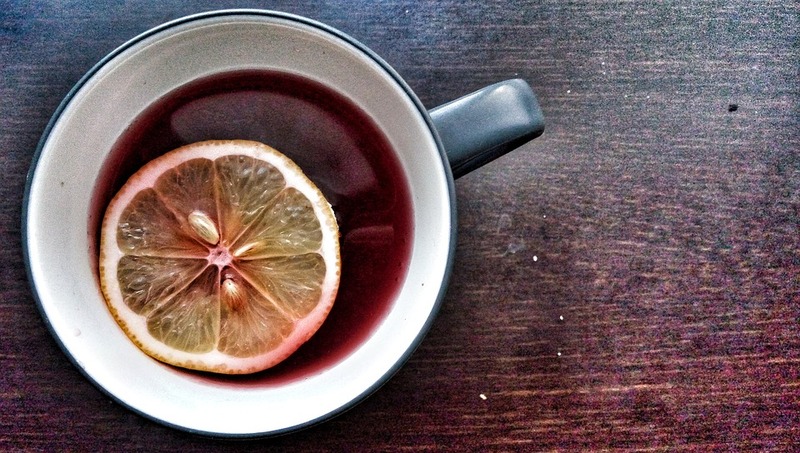 Try this velvety delicious take on a hot toddy (non-alcoholic of course.) Since it's full of calcium, it'll lull you right to sleep. To make, gently warm your milk on the stove. Add your molasses and mix well. Finish with a pinch of nutmeg and sea salt. If you're feeling fancy, you can even froth the sweetened milk in a blender or with the steam wand of an espresso machine.